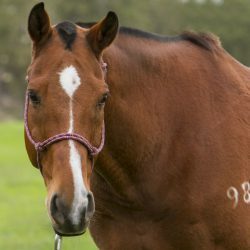 To ensure Parsons Mounted Cavalry is able to operate at its current capacity, we are seeking financial support from corporations, organizations, and individuals to offset the unit’s operating costs for the 55 horse herd. 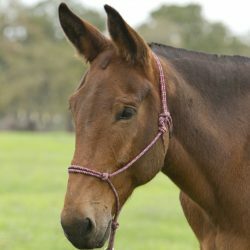 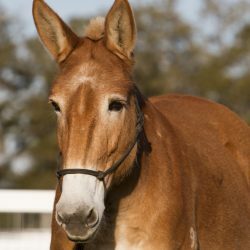 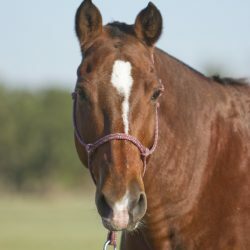 We are requesting that you consider sponsoring a trooper’s horse or mule. 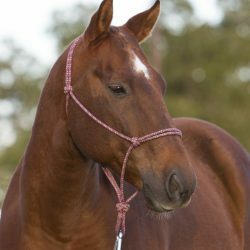 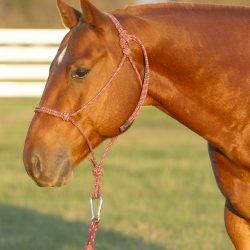 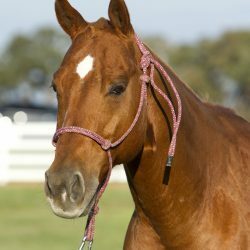 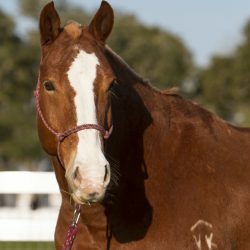 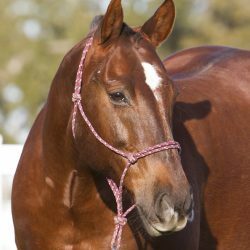 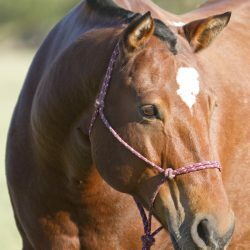 Your gift of a $5,000 sponsorship will be used to offset operating expenses for one horse for one year. 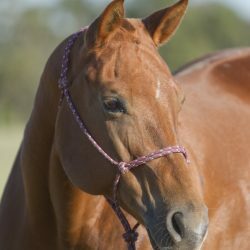 Gifts can be made through the Texas A&M Foundation, a 501(c)3 tax exempt organization of which contributions to are tax deductible to the extent no goods or services are received in return. 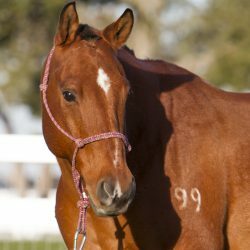 Have the sponsor’s name displayed on the saddle pad worn during public appearances for one year. 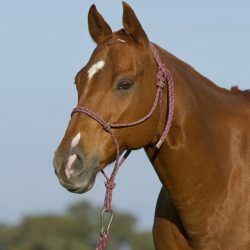 On the horse’s saddle rack, have a plaque stating “Proudly Sponsored By (company or organization logo)” for one year. 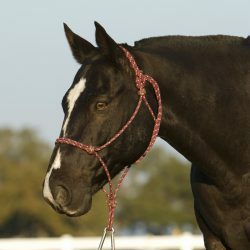 Recognition on the PMC web page that includes the company or organization’s logo for one year. 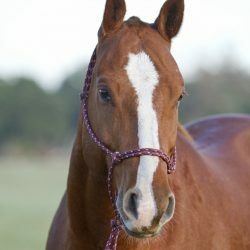 PMC will provide studio quality photos of the horse and assigned cadet for display by the sponsor for one year. 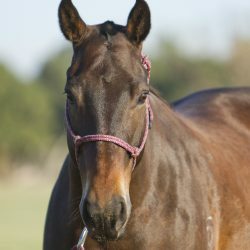 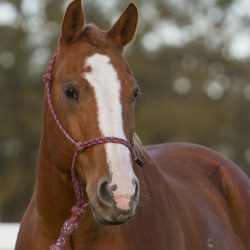 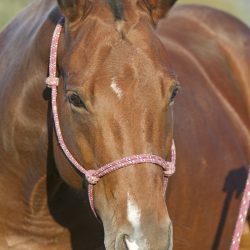 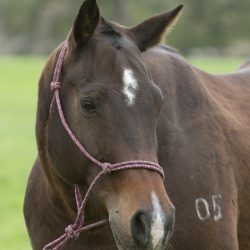 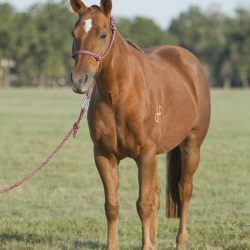 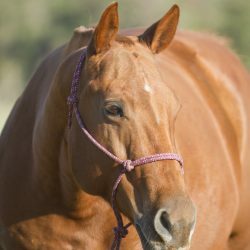 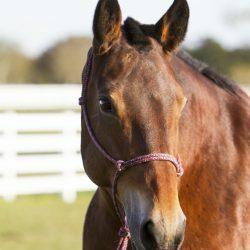 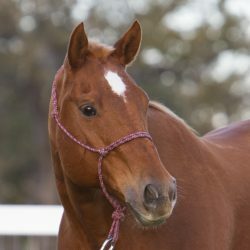 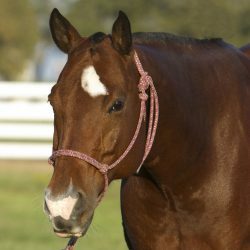 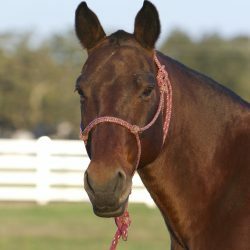 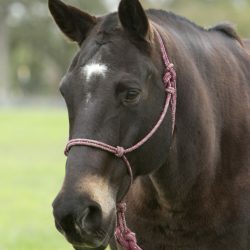 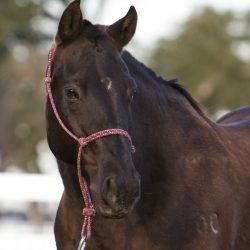 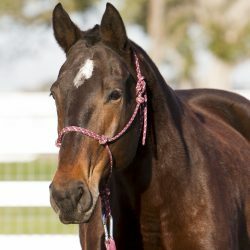 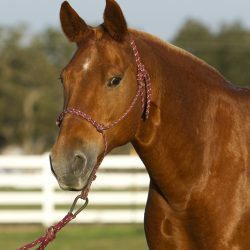 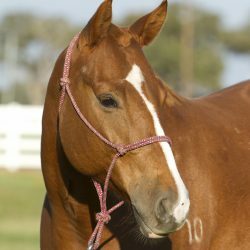 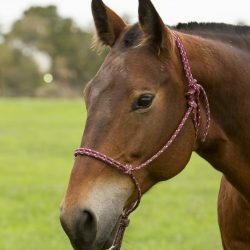 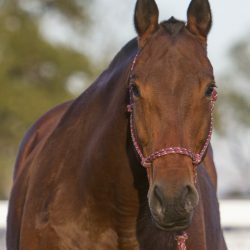 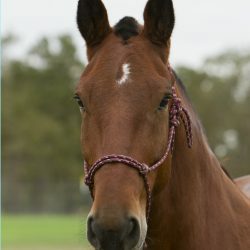 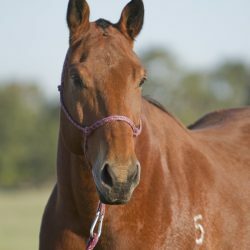 To sponsor a horse, click the “GIVE NOW” tab to the left. 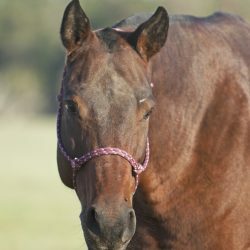 To see what animals are available to sponsor, scroll down this page.